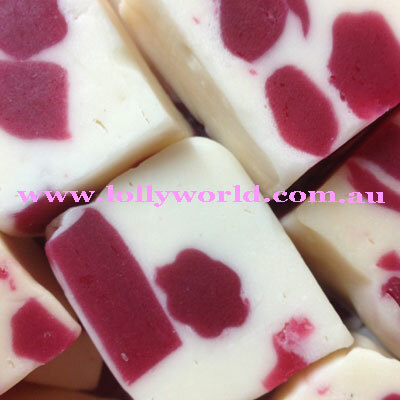 Raspberry Nougat is the perfect combination of raspberry jubes and nougat. It is also definitely in my top 10. Lollyworld staff also love this lolly.